Over the decades, boxing has been a sport that transcended nations and cultures. Two men standing in the middle of the ring using only their fists to determine who is the ultimate competitor is something that anyone can enjoy, no matter your nationality. Because of this, many boxers have become some of the most famous people and athletes on the planet. Legends like Joe Louis, Sugar Ray Robinson, Muhammad Ali, and Mike Tyson became larger than life figures and global celebrities. 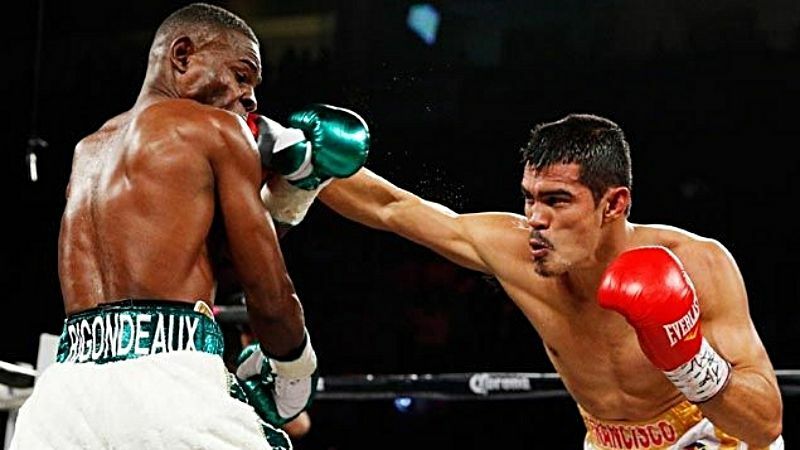 Heavyweight boxing just witnessed a changing of the guard on Saturday. This in and of itself is a continuation of a ‘rags to riches’ story for Boxing World Champion Anthony Joshua. But it doesn’t stop here. Joshua is set to become the biggest star in boxing history and will transcend the sport! Yes, that’s right, Joshua is on his way to becoming a bigger star than anyone that has come before him. Aren’t convinced? 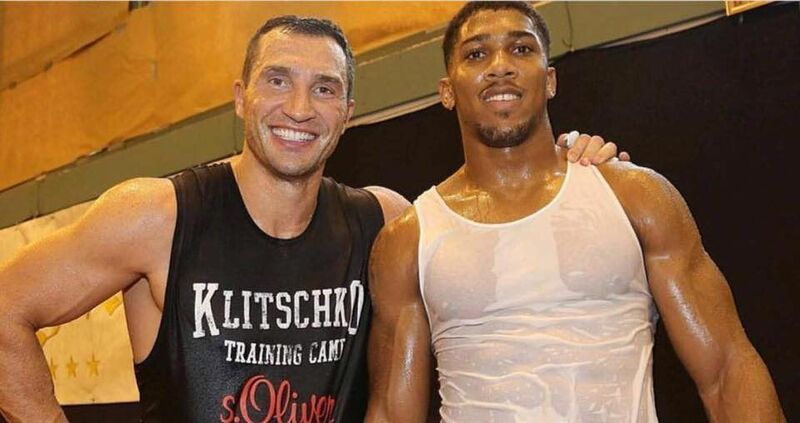 Read on as Evolve Daily explains why Anthony Joshua Will Be The Biggest Star Boxing Has Ever Seen! We are in the social media internet age, where everyone’s attention is focused on social statuses from platforms such as Instagram, Facebook, and Twitter. 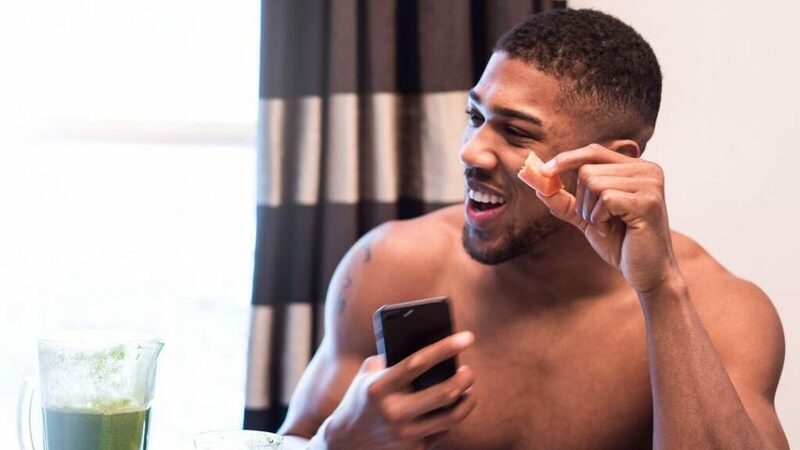 Having only just got started and already boasting a social media following of over 6 million people across multiple platforms, Anthony Joshua gets it. He’s a millennial that loves to engage with his audience. He answers people in the comments directly, thereby truly connecting with his fans, and accumulating new ones in the process. By creating personal connections with fans, he will be able to attract and grow a diehard, passionate fanbase. This ability to communicate directly and immediately with each and every fan is a tool the likes of heavyweight champions Mike Tyson and Muhammad Ali did not have in their heyday. Social media weapons are tools that AJ will use to help make him the biggest star in history! In this day and age being a good fighter in the ring isn’t enough to make you a huge star. Marketability plays a huge role. Anthony Joshua’s marketability is through the roof! He’s good looking, a towering 1.98 meter(6’ 6”) stud, and he’s humble and charismatic. What’s not to love about that? It’s no wonder brands such as Under Armour, Jaguar, StubHub, Beats by Dre, and Lynx already have existing sponsorship deals with Joshua. Also, Anthony Joshua has a heart of gold! He is charitable and a genuinely nice guy. Recently, he gave his old boxing trainer a luxury BMW. His generosity, such as holding charity events to help the homeless, reinforces parents’ desire to want their kids to idolize him. One does not have to be a boxing fan to appreciate a good person, and Joshua’s ability to be a great role model will continue to garner him support from a growing fan base. The result of this is that blue chip brands will continue to jump on board, inking new sponsorship deals with Joshua. With these massive corporations throwing their marketing dollars behind him, we will witness Anthony Joshua’s popularity explode into the mainstream, truly transcending the sport of boxing into the elite of stardom. No one wants to watch a boring fight. Anthony Joshua is anything but. He is an entertainer in the ring. With his height and size, one would expect a yawn-filled fight, with the occasional jab-cross, and if lucky a possible KO. However, Joshua is lightning fast and extremely powerful. His matches are exciting as you don’t want to miss the movements, the combinations, and the guaranteed KO! When you watch Anthony Joshua fight, you’ll see he walks forward as he is relentlessly looking for that knockout. With a 100% KO percentage thus far, a perfect 19 for 19, Joshua’s fights are of the “must-watch, don’t blink” type. Anthony Joshua is among an elite class of fighters such as Mike Tyson, Joe Frazier, George Foreman, and Manny Pacquiao, that became massive stars largely in part due to their exciting fighting styles in the ring. Some of the biggest athletes and boxing stars in history are able to get a big group of people behind them. When that group is an entire nation, you’re doing well for yourself. In Julio Cesar Chavez’s case, he had the nation of Mexico. Roberto Duran had the support of his country, Panama. Manny Pacquiao had all of Philippines as his support group. 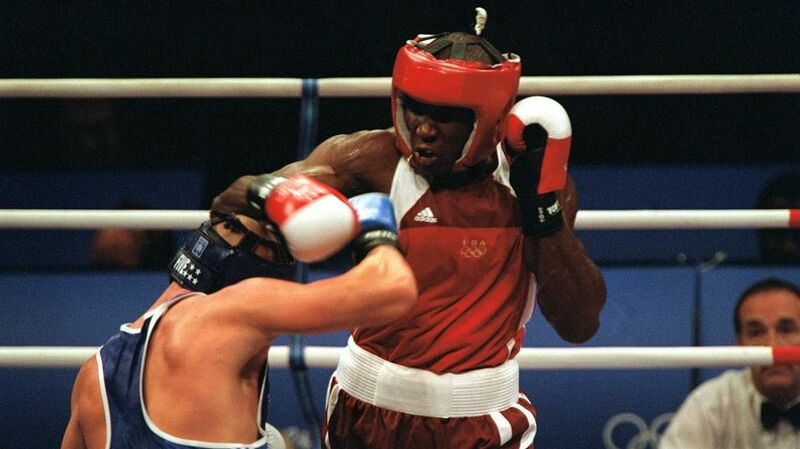 The UK has gotten behind their boxers in the past, such as Ricky Hatton and Frank Bruno. As many know, the UK is one of the biggest sporting mad countries in the world. Already a national hero after winning a gold medal for his country at the 2012 London Olympics, Anthony Joshua will have all of the UK’s support and backing, as he continues to win on the biggest stage, and continues down the path of becoming the biggest star ever. Let us not forget, Anthony Joshua is only 27 years old. He only started boxing at the age of 18 in 2007. We’ve witnessed Joshua get really good, really fast, winning the Olympic Gold medal only 5 years after starting boxing. Heck, at only 3 and a half years into his professional career, he has 19 straight knockouts, and KO’d one of the greatest heavyweight boxers of all time in Wladimir Klitschko. And this is just the beginning. He’s only just begun and will get so much better. He’ll become unstoppable! A relatable, likable, and humble guy, Anthony Joshua dropped a bit of knowledge for his fans, and very likely, garnered new ones in the process. His combination of boxing skills, marketability, and likability will ensure that he will develop into the biggest star boxing has ever seen.